Today I was in the garden at LaSalle Square and a few ladies were walking through with their dog. They told how cool the bee hives were, and that they lived close and noticed more bees in their flower garden. 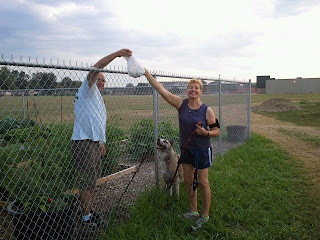 They headed on their way along the fence where we have the garden to market private plots, and I hear Kevin say to them " would you like some fresh vegetables today" I see this type of kindness in the garden everyday, and it touches me every time. I know there are meeting and committees meeting all the time trying to capture what makes a city a friendly place. Well that's all good , but I know what works I see it everyday. 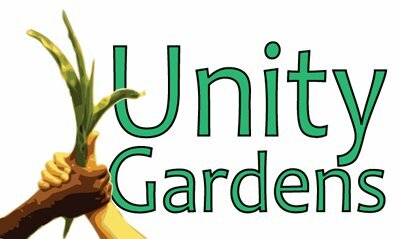 This is how we build community one gardener at a time !